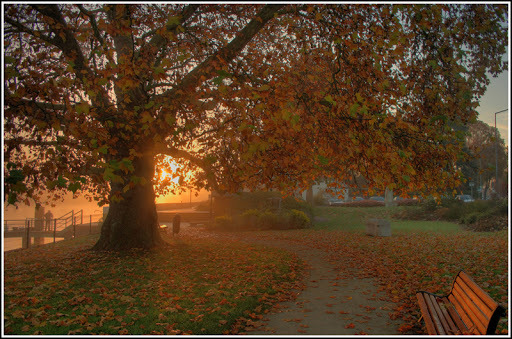 Thank you Lord, for your marvelous creation……you touch the leaves with gold at the turning of the seasons. With Your every brushstroke we are reminded that Your fingertips are behind each perfect design. Thank you for being the kind of God who is willing to come down and take an active part in the lives of men and women. Thank you for not leaving us to our own self-destructive ways, instead lovingly providing us always with an escape, straight to Your arms. Your thoughts were on me even before I was conceived, you were thinking of me even then! This fills me with wonder and amazement, I am silent and hold these precious thoughts in my heart today, in gratitude and thanksgiving, I lift up Your praise! For You are worthy……. 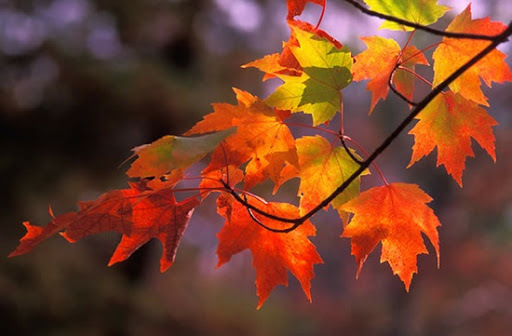 This entry was posted in Fall, God's goodness, God's love, Gratitude, Nature, Reflection. Bookmark the permalink.